It's a successful business model based on sound research. First you need the right location. 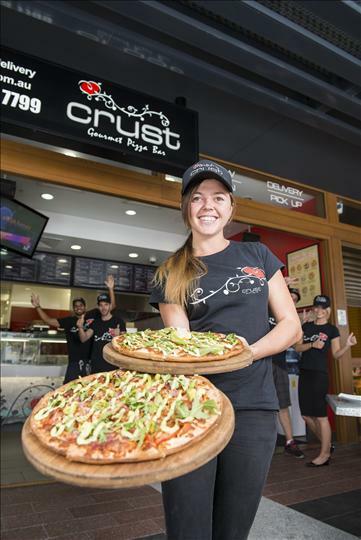 Crust invests a significant amount of money in demographic and geospatial analysis to identify areas, which have the key business drivers that will allow our franchisees to maximise sales. Then we assist with the site selection and the lease negotiations. Every franchisee is awarded an exclusive territory, which takes into account population and household growth, demographics, the proximity of competitors, delivery and drive time analysis.